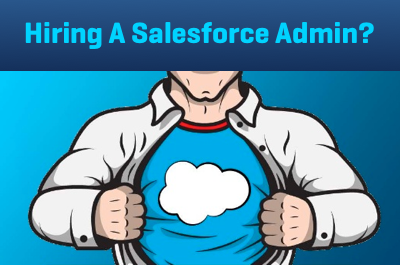 In this article I get with our very own Mo Gerrbi to discuss what he thinks are the 3 most important things to look for when hiring a Salesforce admin. 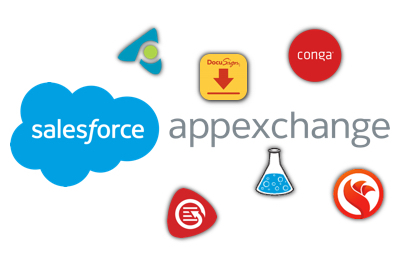 Here are 11 of our team’s favorite Salesforce Appexchange apps that have the potential to make a massive impact on the way you run your business. 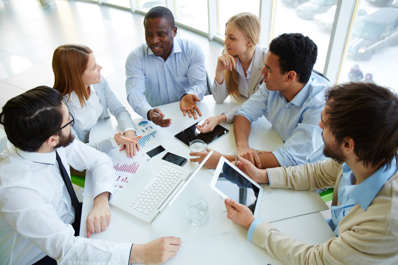 5 common mistakes in designing a User Experience (UX). 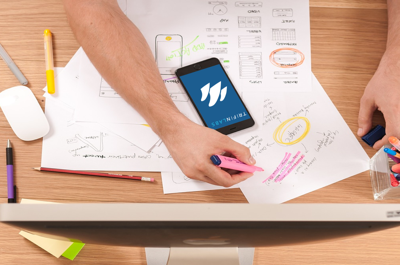 UX and UI have totally different roles, check out 4 more mistakes people make when designing User Experience. 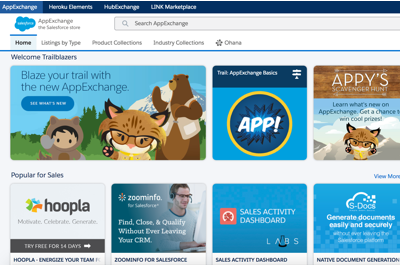 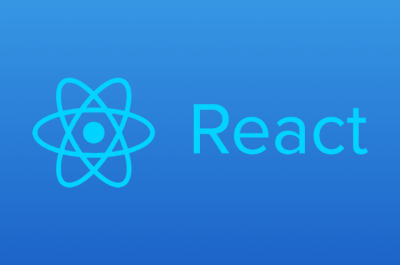 Salesforce recently announced the re-branding of the Salesforce AppExchange to the Salesforce Store with the release of 7 new features.